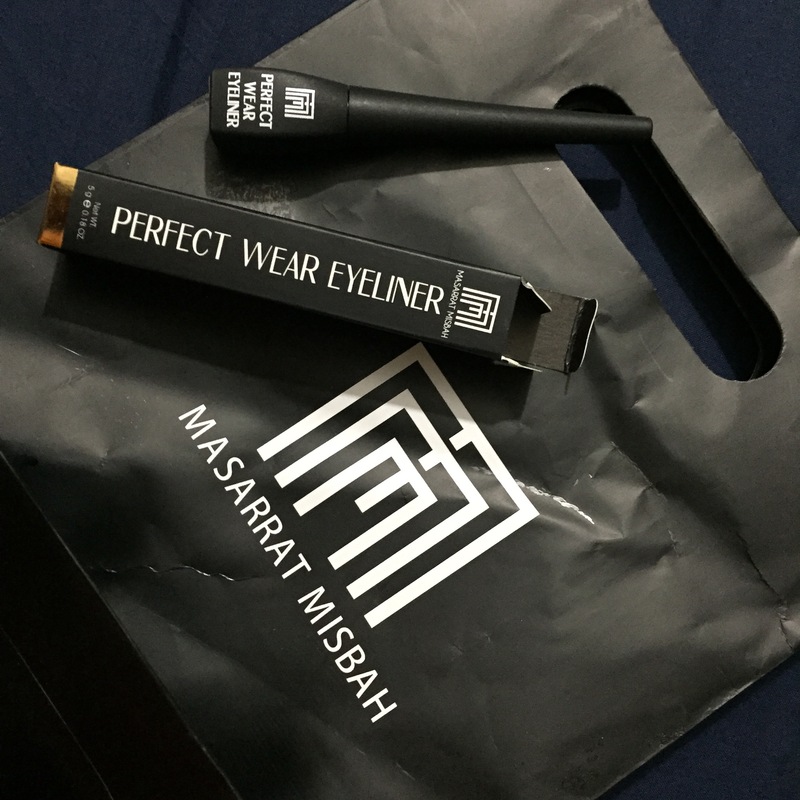 A very long awaited post, of the product I actually bought in very hurry :P, When I heard about Masarrat misbah makeup lounge I was so desperately wanted to try anything from the collection, but as I was full of cosmetics I couldn’t decide what to try. In meanwhile my Yves Saint Laurent eyeliner start drying up and I got an idea to try its eyeliner. I regularly visit deplix Bahadarabad branch so it was not a hurdle for me to make this purchase. Lets start with its packaging. I got the product in paper bag which has MM logo on it nothing else, while the liner have too many text adjusted on a small area 😀 the liner is very small in quantity and its of black plastic packaging which I don’t like. Apart from the packaging when I open it my first impression was not good, since I was comparing it with my Yves Saint Laurent baby doll eye liner. Later on when I used it I was really amazed by its ease of use and its awesome result. the brush was slightly thick than my other liners but its just too easy to get any look. The staying power was amazing, plus how easily it can be use is just make it perfect for everyday use. 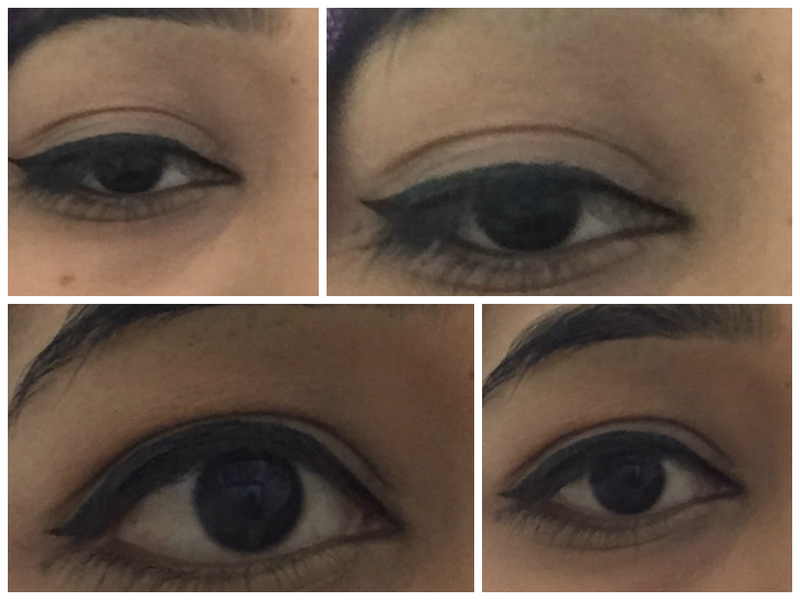 I hope this review will help you if you are planning to buy a new eye liner, share your experience in the comment section. I bought it for “550” from Depilex Bahadurabad branch.